High quality seafood from The Arctic Waters! Arctic Group Maritime AS is a Norwegian seafood exporting and trading company. They bring processed and semi-processed fish and shellfish, as well as ready meals to the industry and consumers World-Wide. 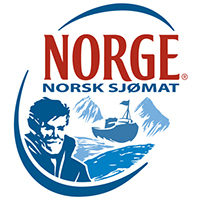 As a licenced exporter, Arctic Group Maritime ship out high quality seafood of Norwegian origian world wide. Their experience in the international export market for over two decades, gives them an excellent knowledge daily deployed in the execution of efficient and reliable trade. 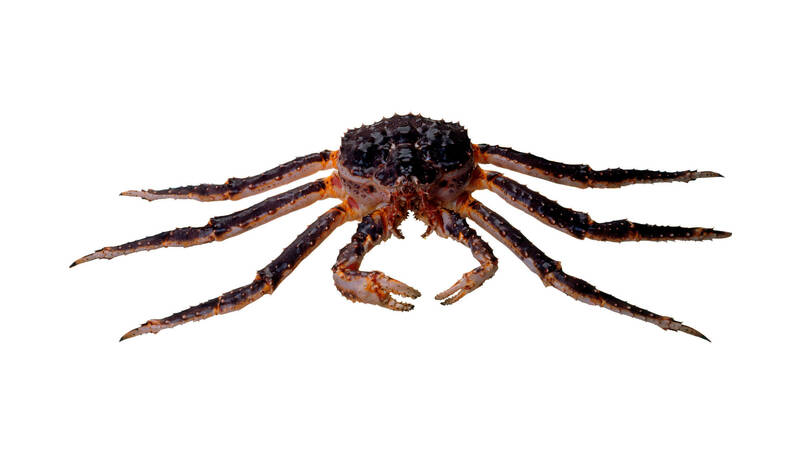 Arctic Group Maritime AS is one of Norway’s leading exporters of love Red King Crab, caught at the coast line of the clean ice cold Barents Sea. Download their brochure with pictures and information about this product here. Through years of experience with Stockfish, Arctic Group Maritime secures high quality through Norwegian traditions. 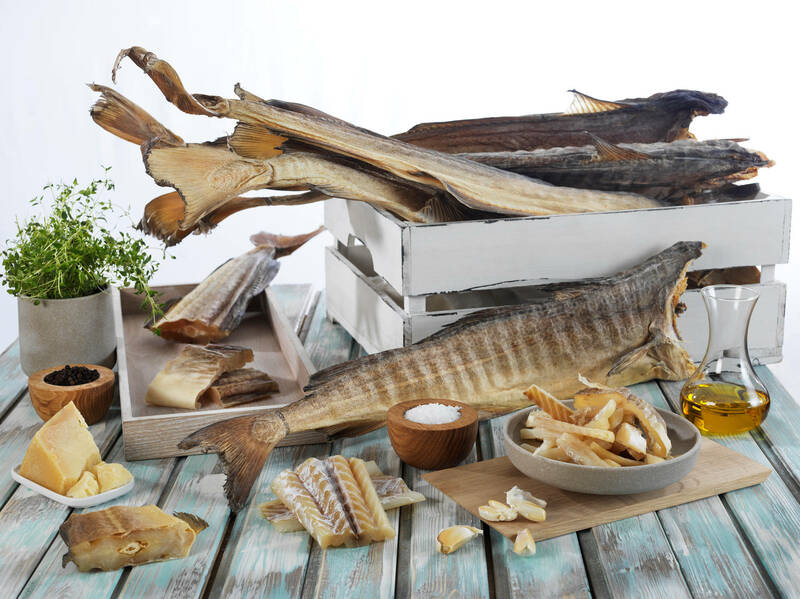 They offer a wide range of stockfish products, both natural and artificially dried. 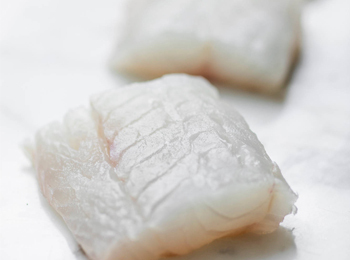 Within their sortiment both stockfish body and stockfish heads of cod, haddock, saithe and ling are available. Contact their sales department for more information about their products and prices. Arctic Group Maritime supplies a wide variety of high quality frozen fish products world-wide. Download their product listfor more information about their assortment, including frozen cod, haddock and halibut, as well as products of salmon and trout. situated in the Fishing Harbour of Gothenburg. purchase and sales within the European Community.